“There’s more to life than spin class,” your coworker casually mentions at the water cooler. Gasp. But, it’s the truth. Expand your horizons a bit with these healthy living upgrades. 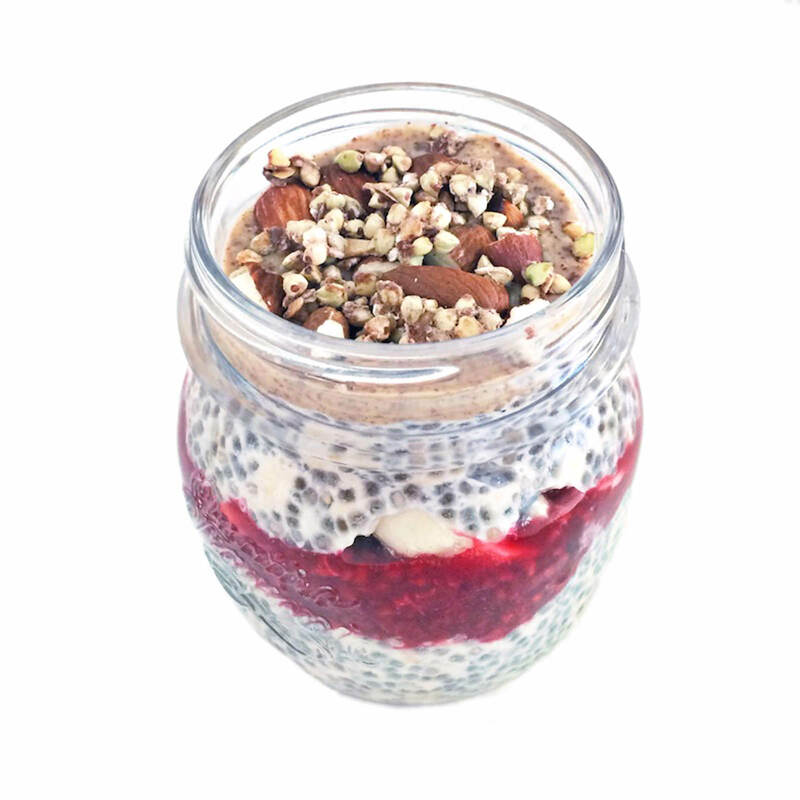 Chia Pudding Pudding? For breakfast? That’s right. Chia pudding is pure superfood--high in nutrients, low in calories and overflowing with fiber. Make it at home or just pick some up from the grocery store. Either way it’s an easy method to cutting down your dairy intake, which we’ve recently discovered could make a big difference in feeling good. 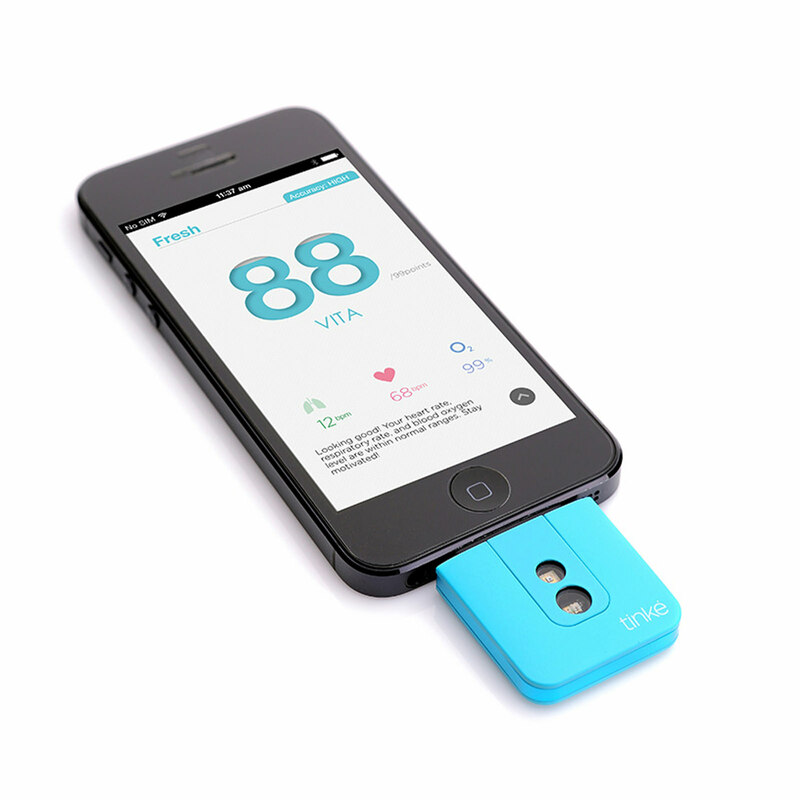 Tinke A tiny device that plugs into your iPhone, Tinke scans your thumbprint to measure your heart rate, blood oxygen levels, heart rhythm and respiratory rate. It then breaks those figures down into two categories--Vita (your vital statistics) and Zen (your breathing and stress levels)--so you can easily see how you’re doing in terms of mind and body. But repeat after us: Tinke does not replace your actual doctor. thinkThin High Protein Bars Running to a 2 p.m. meeting? Totally starving? You’re not alone. It’s the time of day when cortisol levels drop and you need something (anything) to keep you going. 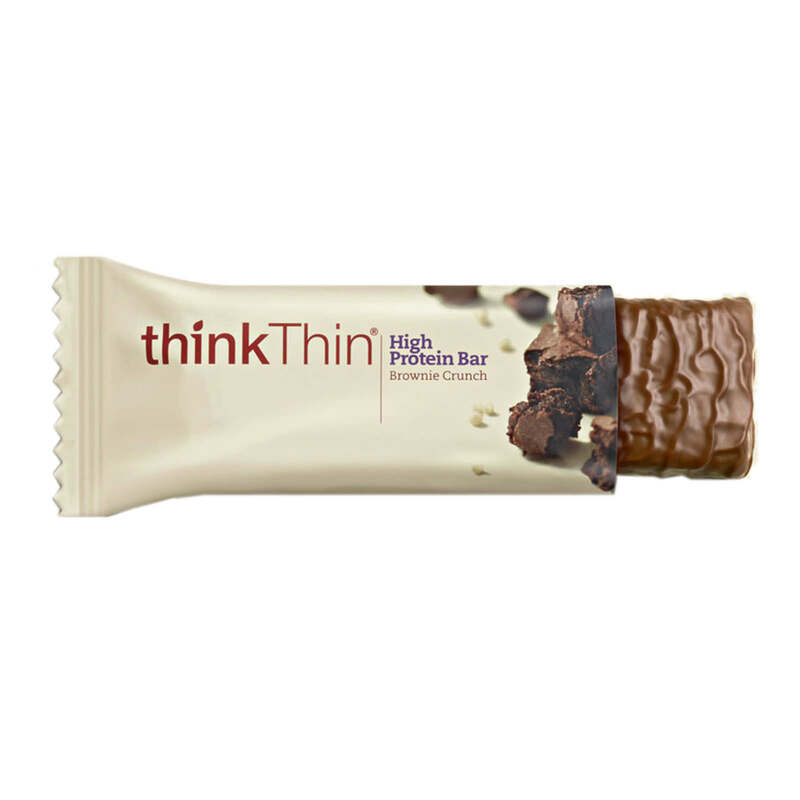 Packed with energy-boosting protein and available in flavors like Brownie Crunch and Chunky Peanut Butter, thinkThin’s bars show hunger who’s boss. (We hope your actual boss notices, too). Frank Body Scrub Meet the greatest exfoliator of all time. 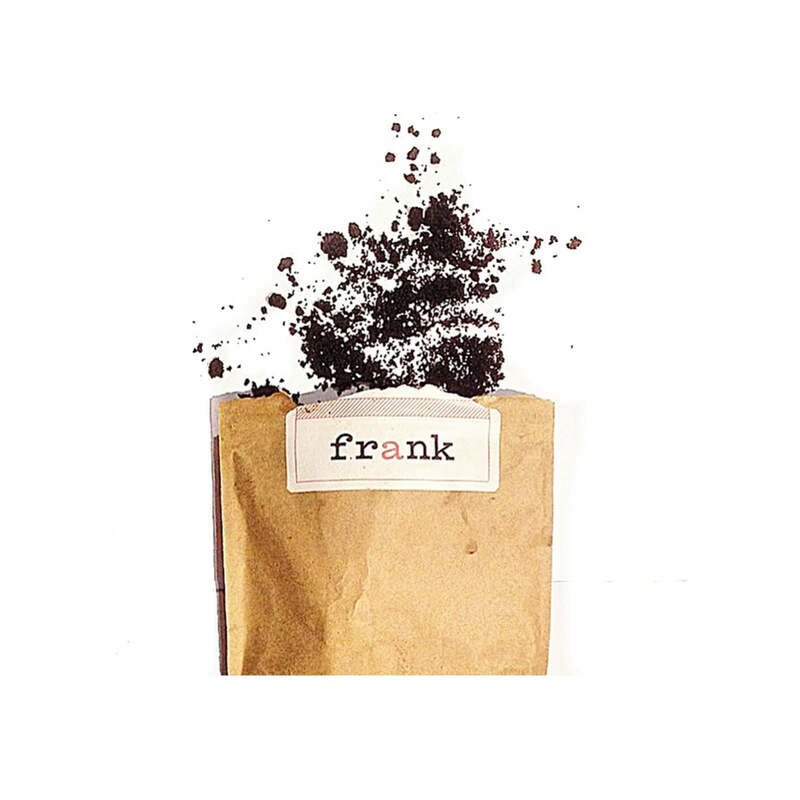 Frank is a body scrub made from crushed coffee and packed with vitamins and minerals. 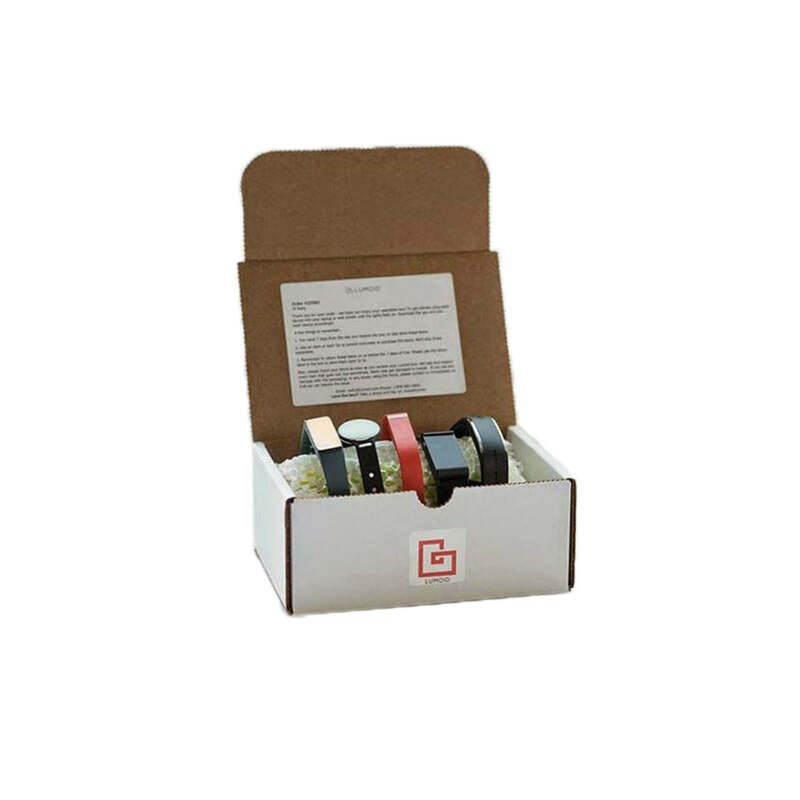 This baby treats all types of skin problems from dryness to eczema and stretch marks. Just douse your body in the shower, rinse off and prepare to not even recognize your heels. A Cup of Broth Remember all those times you were sick and your mother handed you a cup of chicken soup? 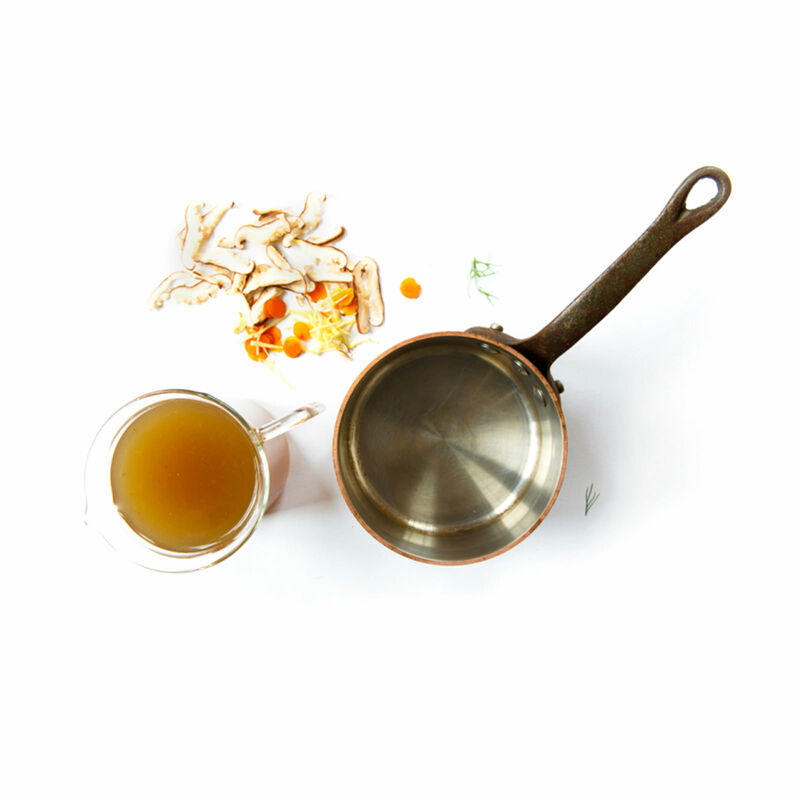 There’s a reason the age-old remedy works: Broth is full of natural, immunity-boosting goodness like magnesium, calcium and gelatin (all of which also boost digestive health). Cup ‘o’ broth is now a rising star in the world of superfood, sprouting up in several shops specializing in drinks made from different blends. 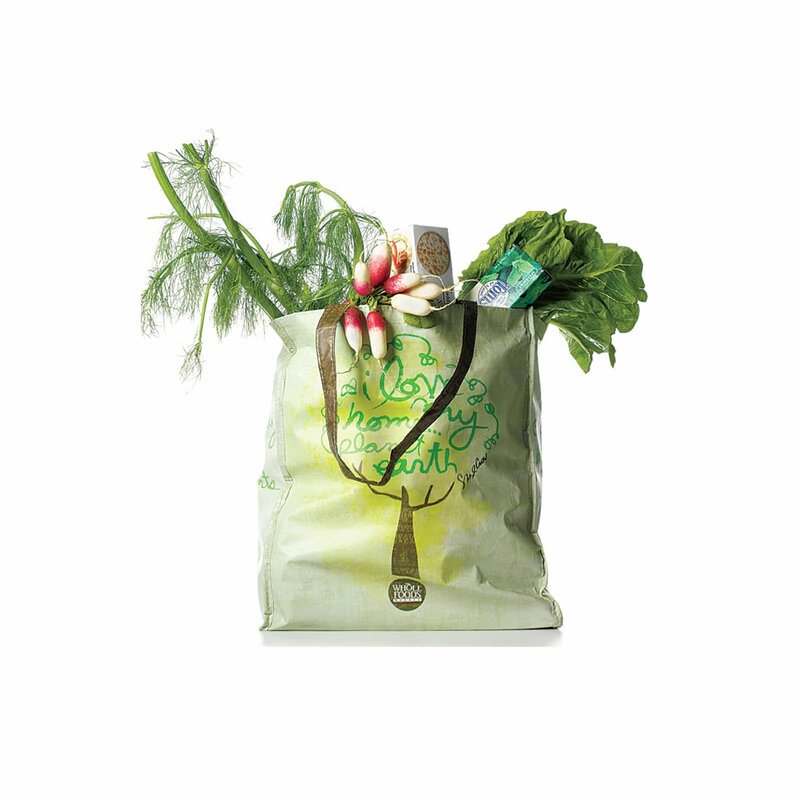 Whole Foods' Delivery The organic powerhouse is now part of the home delivery game. Whole Foods’s new one-hour-delivery service is now available in most of its markets (thanks to partner InstaCart). For a $5.99 flat fee, you can get pesticide-free avocados, sprouted whole grain bread and chili flakes at your door in time for a delicious snack of avocado toast. Or, you know, a case of thinkThin bars. Take that mile-long line. Detoxifying Charcoal Usually reserved for grilling and the stockings of naughty children, activated charcoal, or charcoal that’s been treated with oxygen, has become one of the beauty counter’s buzziest ingredients due to it’s major detoxifying benefits. We love using it to combat dry skin with Boscia’s Luminizing Black Mask, but it even works for alleviating a hangover. Yep, really. 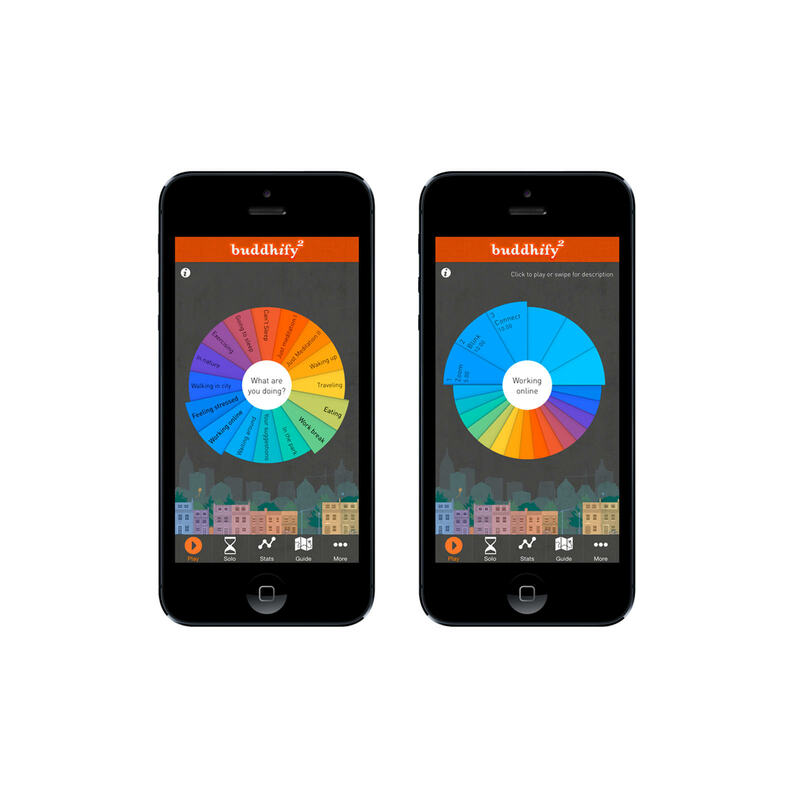 This Meditation App Like everything else, serenity is now just a tap away. Our latest favorite is Buddhify. Just choose a color-coded tab that corresponds with what you’re doing right now--waking up, traveling and eating are among 14 choices--and listen as a soothing voice guides you into a state of blissful well-being. Sigh. Lumoid Lumoid lets you try out the newest trends before committing to your favorite. Here’s how it works: Choose up to five devices for a weeklong trial at home. Right now, that includes things like FitBit, Jawbone Up, Nike+ products, Samsung Gear Fit, Misfit Shine and Garmin watches. Then, either send all five devices back for a mere $20 (cost per time you had them), or keep what you want and your card is charged the retail price. Indo-Row Indo-Row, or any rowing exercise for that matter, is a total-body workout with very low impact. 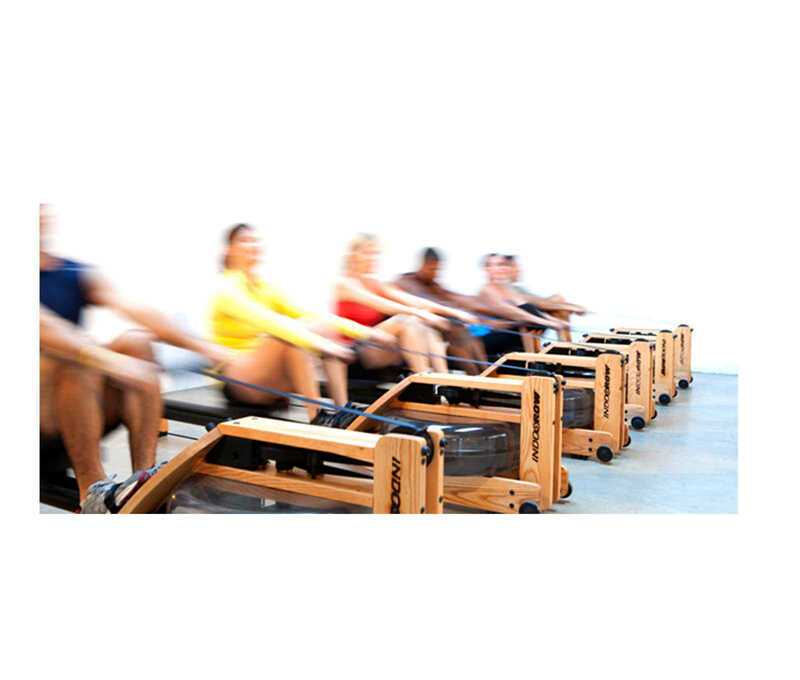 This upbeat class mixes just the right amount of unorthodox techniques (hello, there’s a erg) with the heart-thumping music and enthusiasm you’re used on the bike. Oh, and p.s. House of Cards is back so Frank may be joining you. 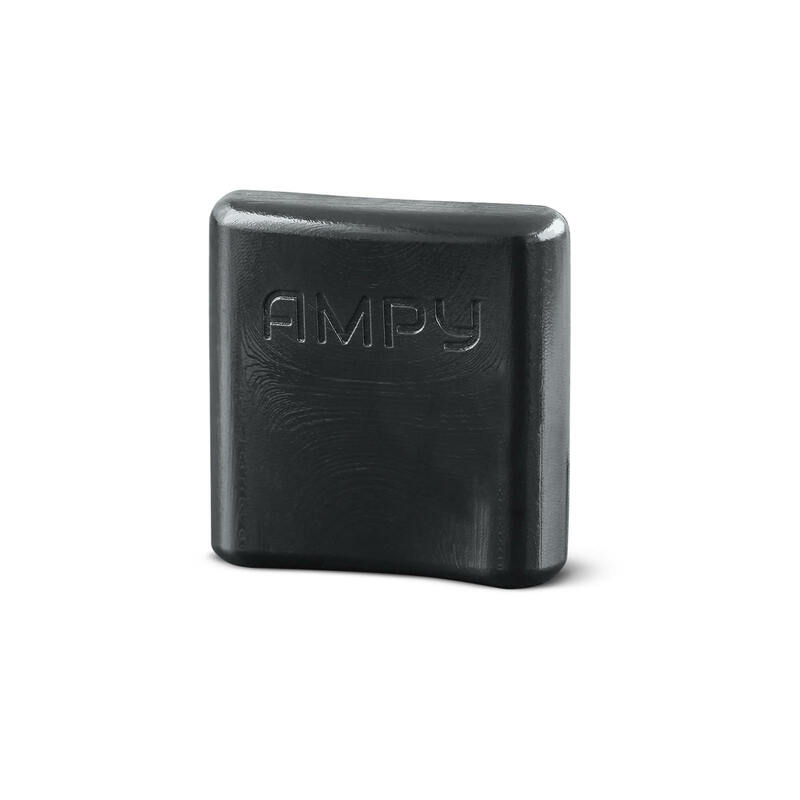 Ampy This discrete device plugs into your smart phone and then charges it using kinetic energy from your movements. What, the what? Yes, you read that right. Ampy insures that you'll never have to worry about your pump-up playlist shutting off in the middle of your morning run. BodBot In theory, you’d love to have a personal trainer. But in practice, they’re pricy, difficult to work into your schedule and potentially judgmental of your inability to plank on one arm. 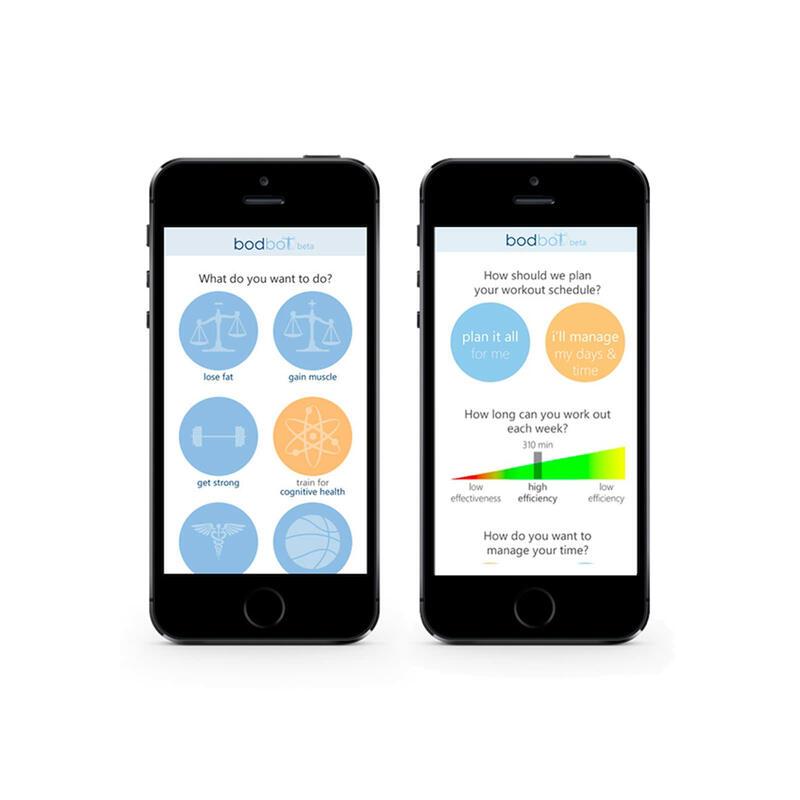 That’s why you should sign up for BodBot, an app that functions like a personal trainer so you have a coach with you anytime, no matter how your schedule shifts. Plus, it adapts to your personal goals and workout routines (in case you get sick of 28 back squats in a row).